Every year, Nissan releases a new line of vehicles equipped with the latest in advanced automotive technology and design. Every car, truck, van, and SUV is built to be the best. They deliver top-quality performance, style, safety, and durability. That being said, we understand that our vehicles can’t be perfectly suited for every single driver’s unique needs when they roll off the assembly line. Depending on how heavily you drive, your family’s personal needs, and the weather and driving conditions your vehicle faces every day, you may need certain features that another driver doesn’t. And vice versa. That’s why Nissan offers a full line of accessories for all models, making it easy for you to personalize your vehicle. If you’re looking to update an older model, you may want to invest in a remote start kit or rear seat entertainment system. Maybe you want new cargo accessories to help organize your belongings for frequent trips? 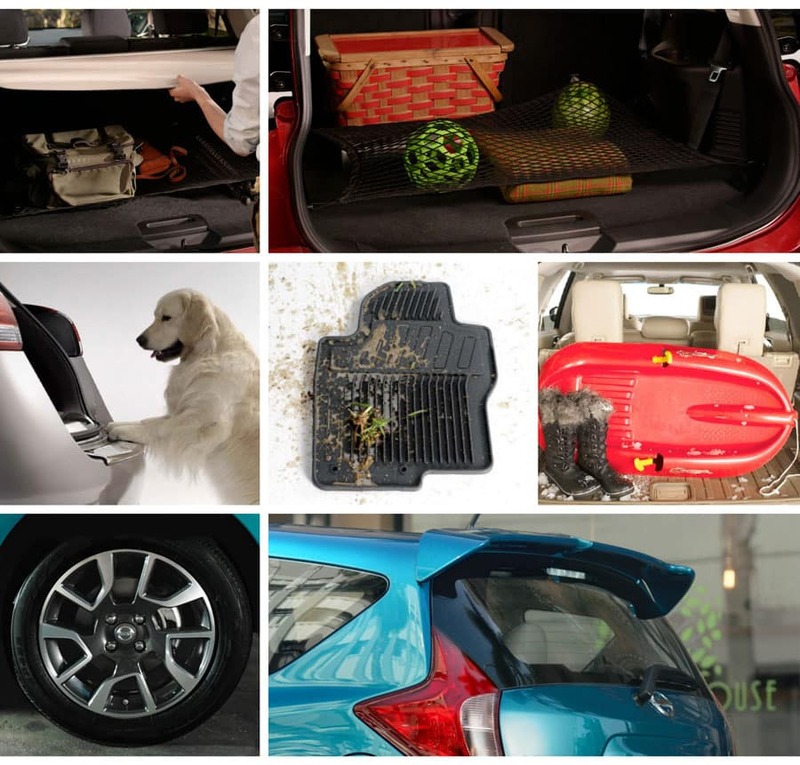 Perhaps all-weather floor mats to protect your vehicle’s interior from the hazards of daily life? Whatever it is you’re looking for, Nissan can help. 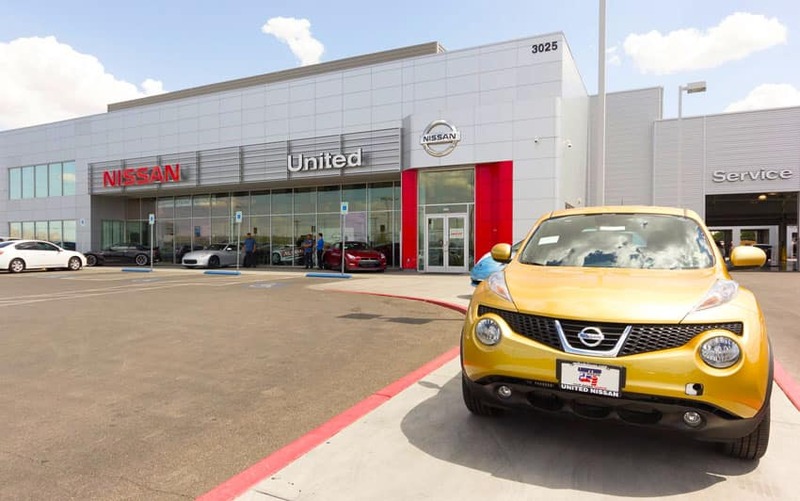 And for drivers in the Las Vegas area, United Nissan is the number one place to get the Genuine Nissan Accessories designed exclusively for your Nissan’s exact make and model. No other aftermarket products will fit your vehicle as well or blend as seamlessly with your existing paint or interior. Browse our accessories today. Shop online using our parts order form, or stop by our onsite Parts and Accessories Department to shop in person. If we don’t currently have what you’re looking for in stock, a member of our team will happily order your desired accessories for you. We are dedicated to ensuring your vehicle looks and performs just the way you need it to. Trust United Nissan with all your Nissan Accessory needs.